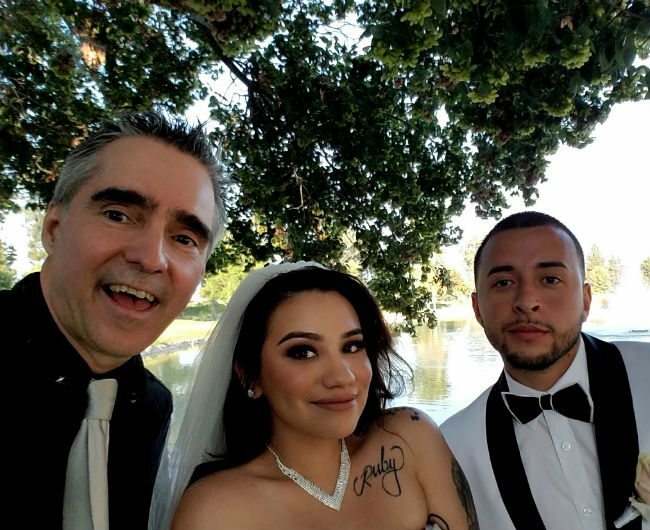 Los Angeles Wedding, Party, Yaaay – Pianist! Life is fun for busy Los Angeles pianist,Marc Bosserman. Unique Wedding March created for a wedding by Los Angeles Pianist Marc Bosserman. 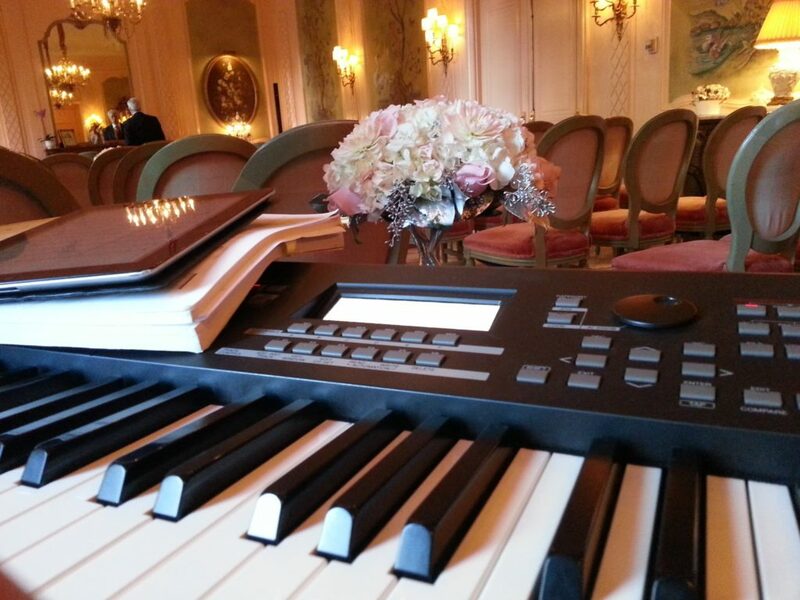 What should you know when hiring a pianist for a party? Q and A format. Los Angles Pianist, adding Bruno Mars, Rhianna, Adele, Bob Dylan, Piano and Vocals for weddings and events and gigging all over Los Angeles.